Horace Walpole (1717–97), the son of the first Prime Minister, Sir Robert Walpole, was a Whig MP, art historian and aesthetic rebel. He also wrote The Castle of Otranto (1764), the novel that inspired the supernatural genre and established many plot devices, such as secret passages and doors closing by themselves, which are still so familiar today. 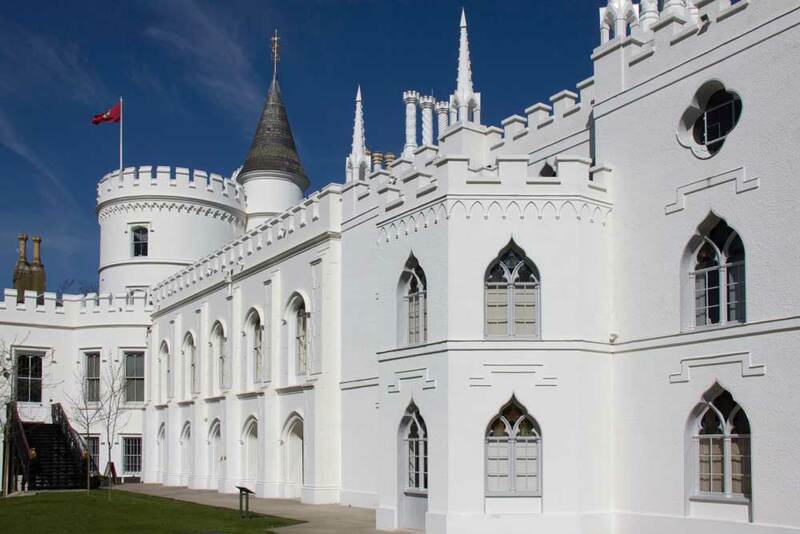 Walpole took up residence at Strawberry Hill House in 1747 and, over the next 50 years, he re-designed and re-built the riverside property, adding its distinctive whitewashed exterior and an array of architectural features, including crenellations, arches, turrets and vaulting. The ‘little gothic castle’ became a suitably exotic gallery for his extraordinarily eclectic collection of art, antiquities and curiosities. After Walpole’s death, however, the house and its precious contents (over 4000 items not counting several thousand prints, drawings and coins) were sold at an auction lasting 24 days by his heir, the 7th Earl of Waldegrave, and were scattered around the globe. 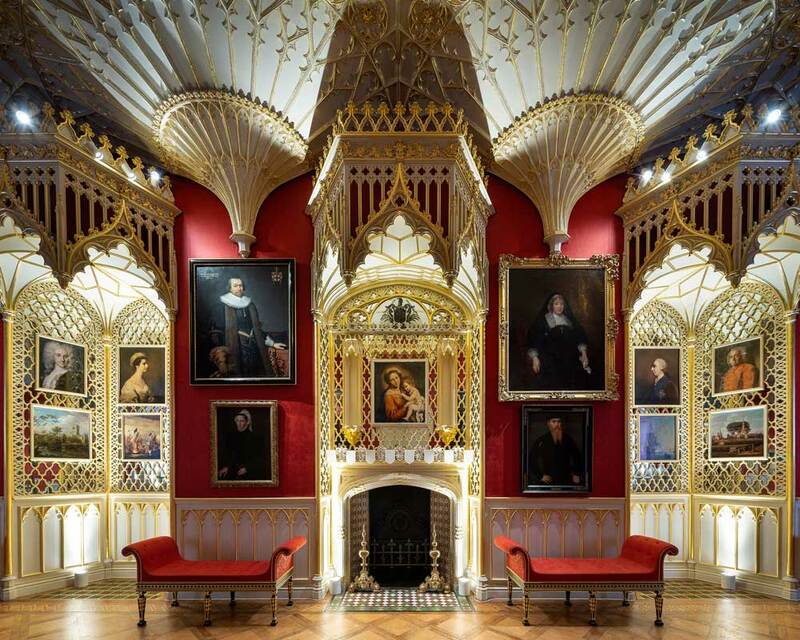 It’s all the more exciting then that, for the first time in over 170 years, many of Walpole’s remarkable pieces have now been re-united in a new exhibition – The Lost Treasures of Strawberry Hill – at their home on the banks of the Thames. Over the past three years the team of curators at Strawberry Hill has been scouring private collections and public museums worldwide, assiduously tracking down those ‘lost treasures’ using Walpole’s own detailed descriptions and the sales catalogue from the auction. The result is that 50 lenders have agreed to loan their objects, with many being shown for the first time. 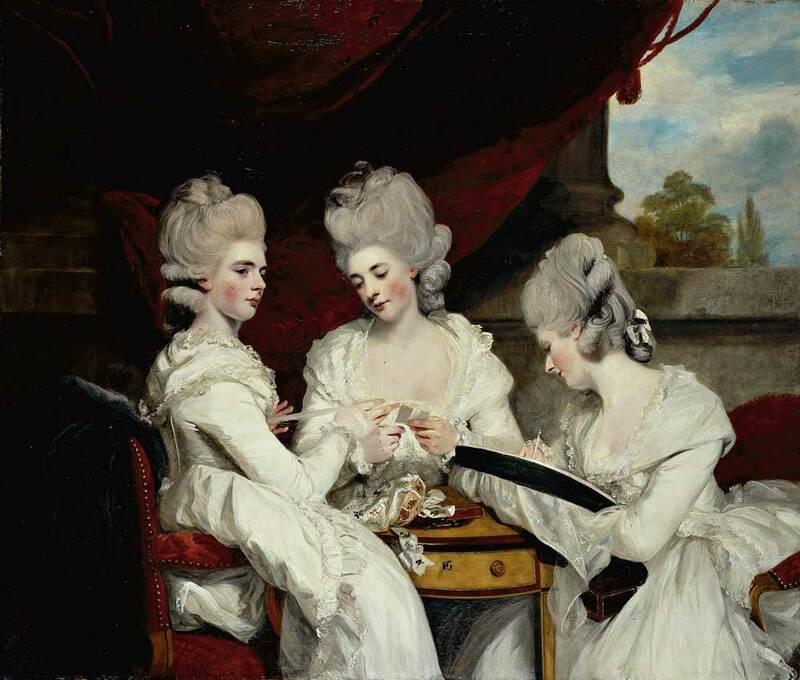 The exhibition features around 150 works and they are displayed in their original positions in the rooms at Strawberry Hill – helpfully, in 1784, Walpole published a room-by-room guide for visitors. Among them are portraits by Hans Holbein, Anthony van Dyck, Sir Joshua Reynolds and Sir Peter Lely and a painting by William Hogarth of Sarah Malcolm while she was incarcerated in Newgate prison. She had been convicted of a triple murder and was awaiting hanging. Queen Elizabeth I’s astrologer and alchemist, to conjure up spirits during his ‘magic’ rituals. 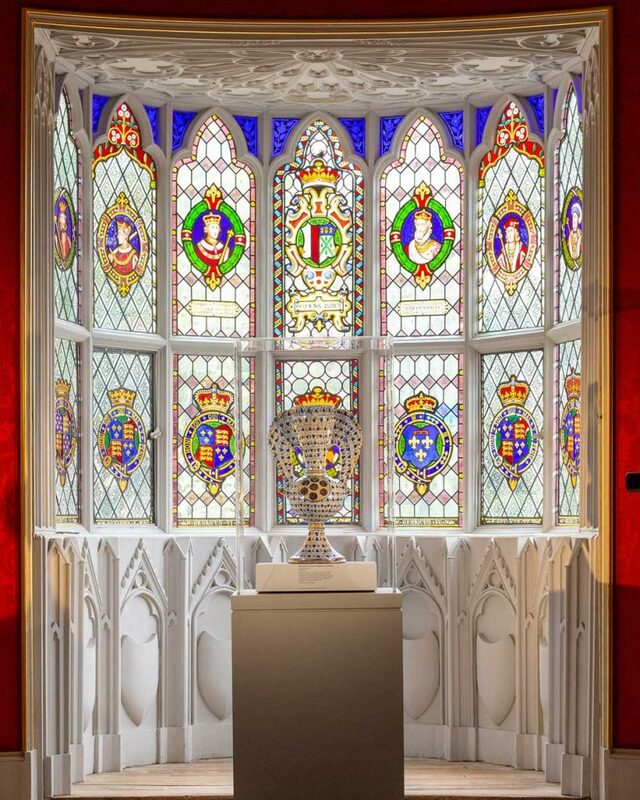 Open until 24 February next year, this exhibition presents a fascinating insight into both Strawberry Hill House in its 18th century splendour and the singular man who created it, the so-called ‘prime minister of taste’. Fridays); Saturday and Sunday: 11am -6pm. Public guided tours at 10am Saturday and Sunday.